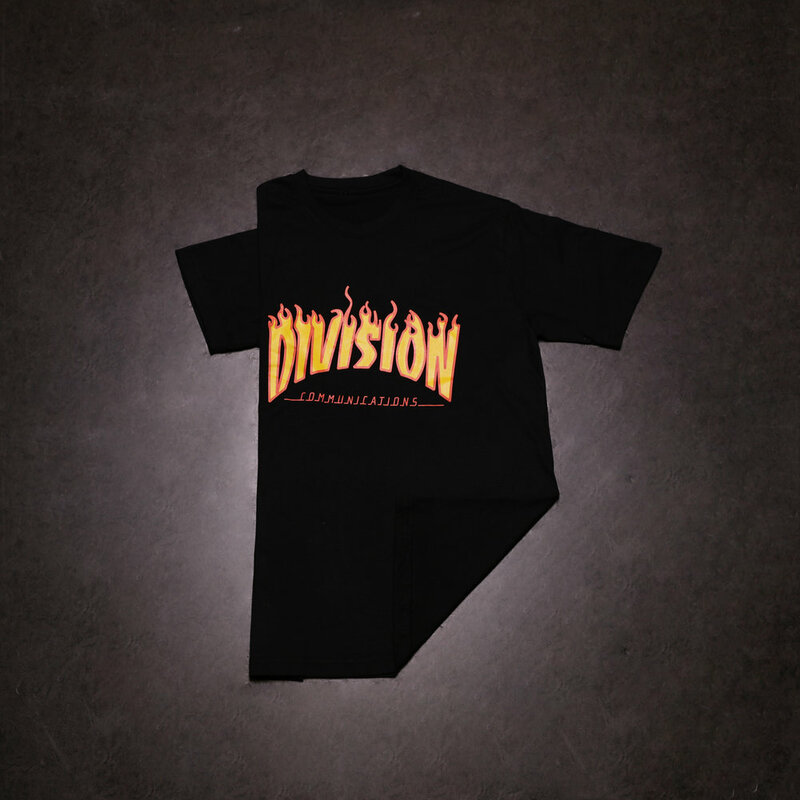 As one of our long-term partners, Division Communications is a creative events and PR agency that engaged us to design a range of bootleg items for their 10th Anniversary party and celebration. 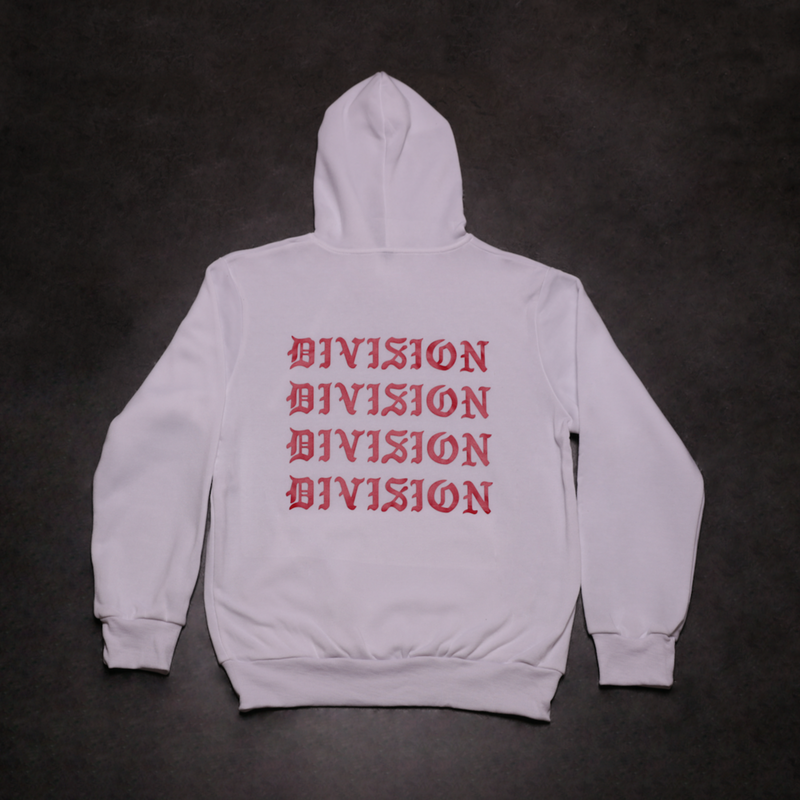 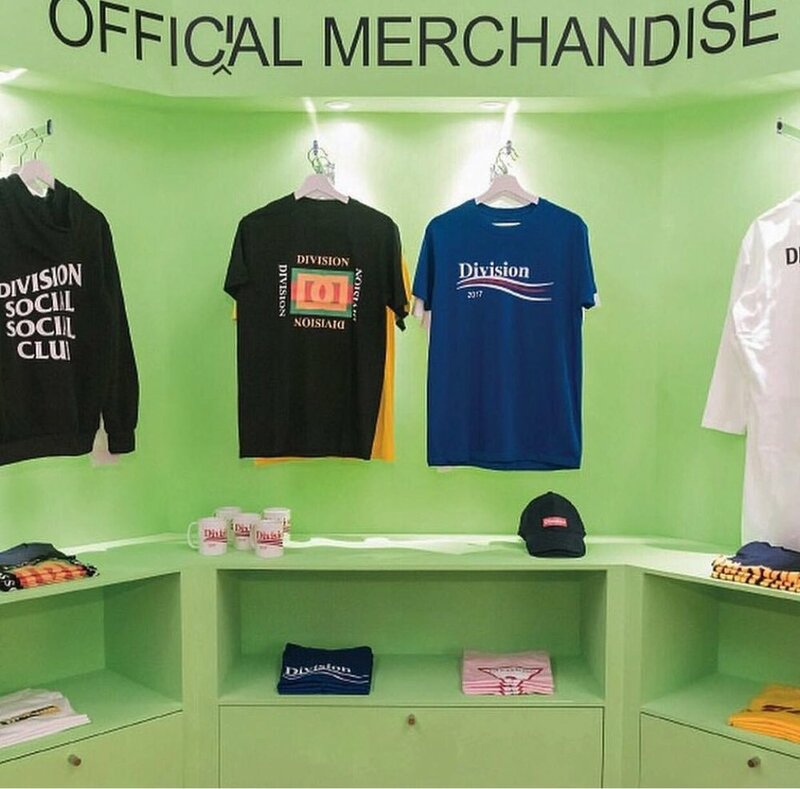 The counterfeit items featured iterations of Division Communications’ logo which referenced iconic logos of cult streetwear brands such as Anti Social Social Club, Balenciaga, Supreme, Vetement, etc. 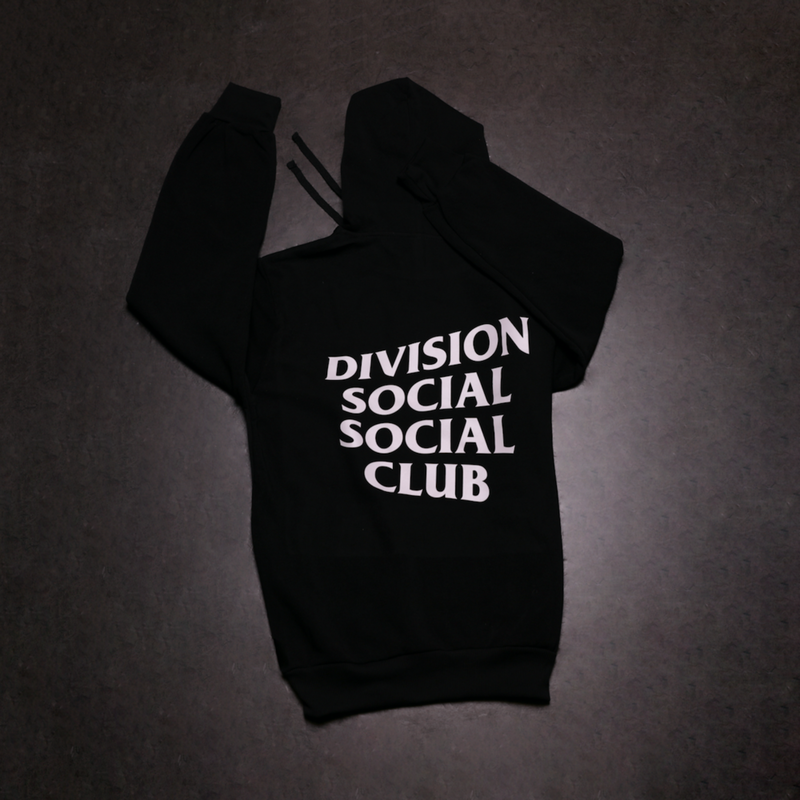 The project was executed to commemorate the agency’s significant milestone with a mix of wit and humour.